Because we are passionate, because we wish to see you again, because our trails are for all, because we are making a team with our friends, with you, because we accept your advices and wishes, because we are searching for new adventures and areas, because we are Bike Sensation! 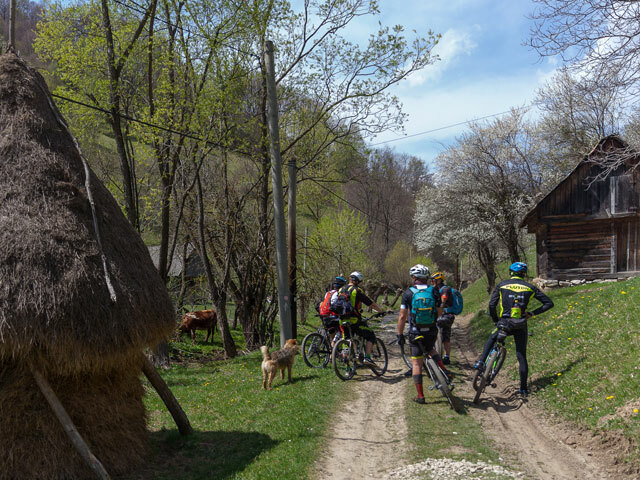 In 2017 we partner up with a very sweet project “Yes, Even I Can” the first Type 1 diabetic person making the Romanian Tour by bike – 3,000 km for diabetic kids. .
We started slowly to ride through the woods and mountains and frankly, we started to love it! Unfortunately it was hard to find companions, and this need stands behind the idea of this community. 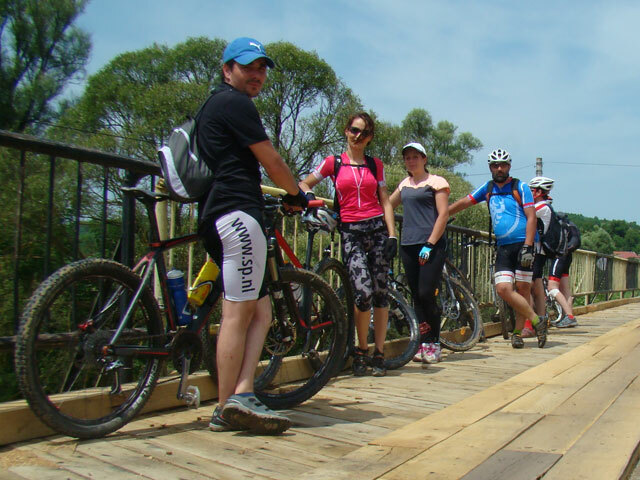 We are trying to group more passionate or just beginners in the MTB and together to discover the pleasure of pedaling in nature, the liberty gave by the cycling and adventure. We are proud to be again the partner of “Yes, Even I can – Da, si eu pot!” cause, helping the diabetic community. Part of our income will be redirected to this cause. Every Year we organised two biking competion for professional bikers and also for new comers. We trained the new bikers for safe tracking. 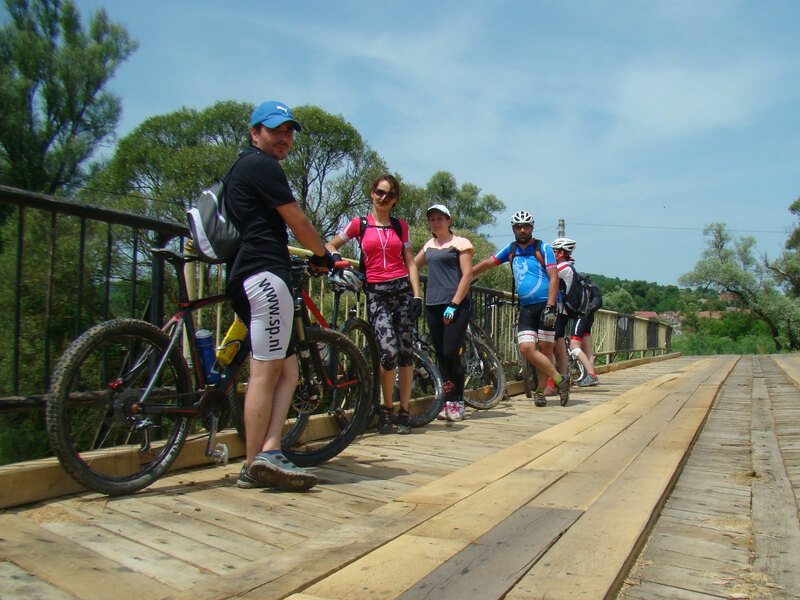 We organize cycling tours in several areas in Romania. 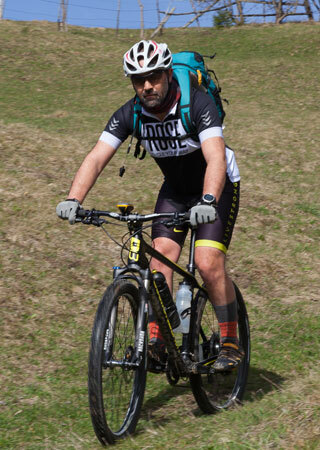 The sales experience is recommending us, we are confident that we will find passionate fans of biking and together we will have short tours (weekend) or longer, which will involve logistics, accommodation, and in special adventure and fun. We strongly encourage cycling and outdoors activities. 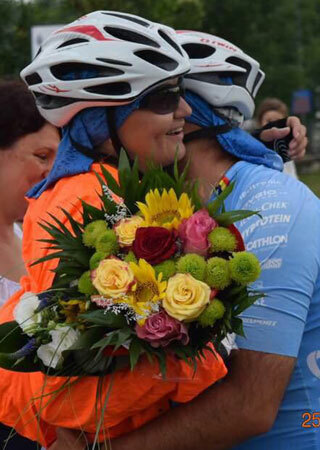 A "Bikesensation" project is to promote cycling for children and youth. 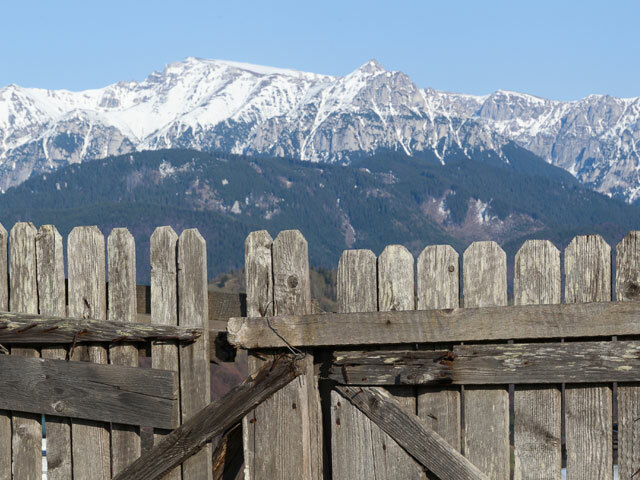 Imagine entering a world of untainted mountains and valleys, ancient virgin forests inhabited by wolves and bears; majestic meadows of wild flowers, timeless villages that have preserved their centuries-old traditions and authentic folk crafts. Improving your cardiovascular system, perfect for those returning from injury being a non-load-bearing sport, it’s fun and good for relationships, biking builds leg strength and optimizes fat burning, it’s an ideal holiday activity. During the year we arrange lots of rides and cycling events for professional riders and also for beginners. Most of our events are running from May to September in the summer time. We have few events in the time winter depending on weather. 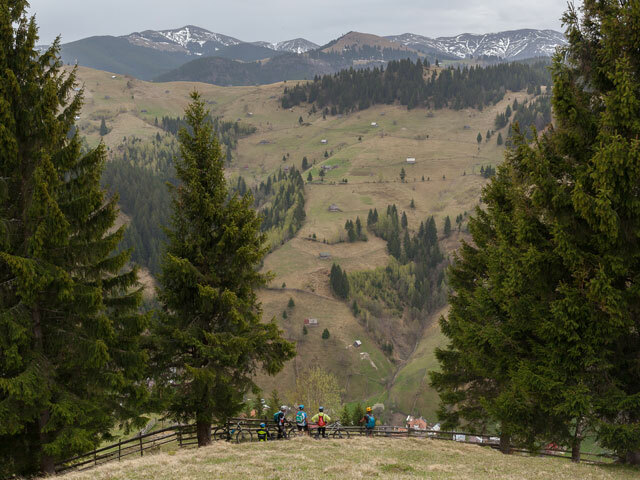 We set the base camp for this tour between to great National Parks - Bucegi and Piatra Craiului. 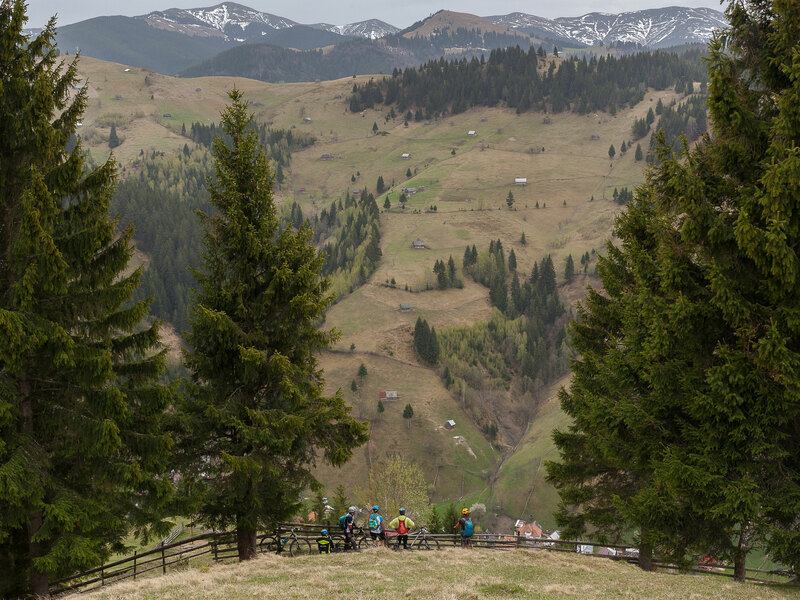 This area has some of the highest villages in Romania, with a vast network of trails and amazing scenery. What could be nicer than to see how Danube cutting the mountains, opening a unique landscape in Romania. 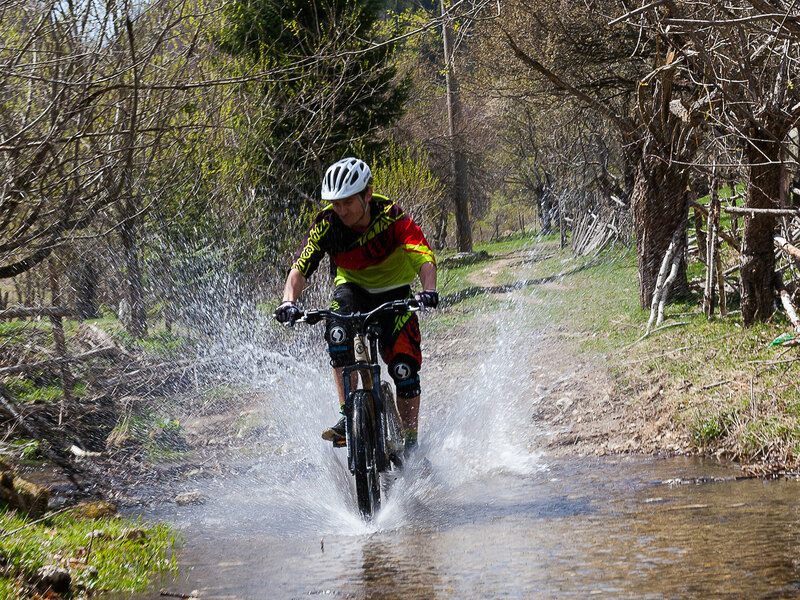 We propose a bike trip to admire the river at Drobeta Turnu Severin and up to Moldova Noua. 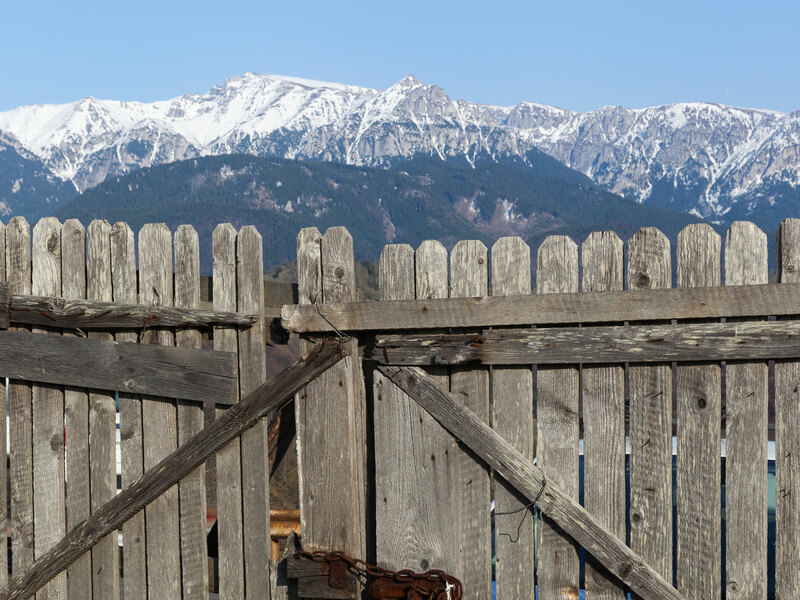 Southern Banat Mountains is the subdivision of the Western Carpathians. Danube Gorge are bounded by the south, east Timiş-Cerna, Plain Lugojului north and a succession of hills to the west. Lots of memorable things happened during our adventures. Our volunteer photographers capture those beautiful moments with cameras. In this section you’ll find many photos of our previous programs and events. 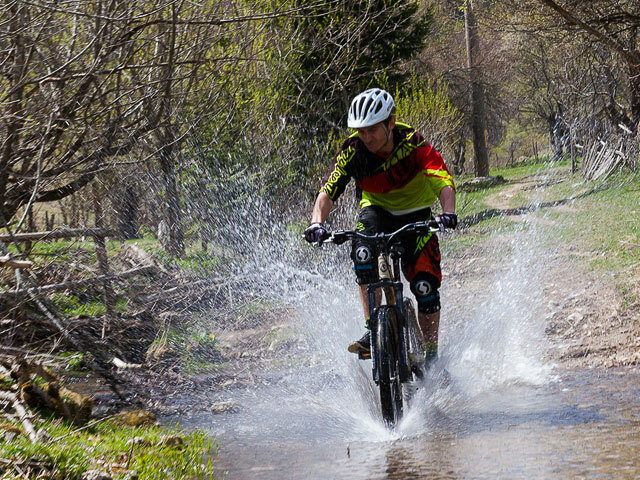 Mountain biking is not for the weak! You never get to see any wildlife and the places you can ride are just so limited / You never have the chance to test yourself against other riders / There’s nobody to look to for inspiration and all the other riders on the tracks are always such tools. Either that or you’ll end up with too many friends…and they’ll force you into having a few beers after you’ve finished riding. The trails are always too busy, crowded with cars and pollution and buses and litter… and there’s just no way you can possibly make scenery / No adrenaline / No exciting festivals or big events to attend and certainly no sense of achievement. So next time someone tells you they actually like doing this, tell them the game is up. Mountain biking is the worst. And they know it! Feel free to contact us to find out more about our events or to join any of them. Because we are in search of new adventures, always on our bikes.